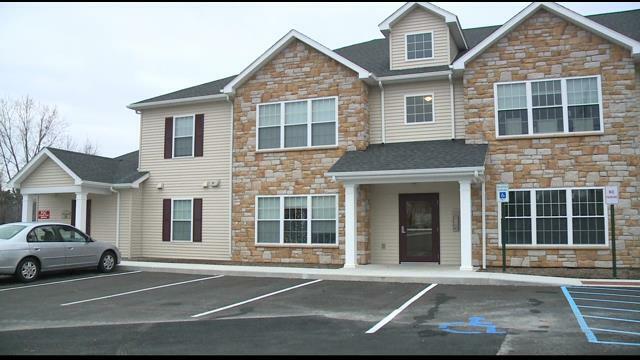 Plattsburgh unveiled a brand new apartment complex Monday that hopes to offer housing at an affordable rate. Amanda Beane has lived in a wheelchair for 15 years, but she says she was never able to live in a fully handicapped accessible apartment until she moved to Plattsburgh. “To other people it may not seem like a big deal having, you know, being able to roll in under the counters, but it really, it just makes my day to be able to do everything on my own,” Beane said.